Eurekans go to 7 monthly learning sessions during the school year. Check out the list of monthly learning sessions we’ve scheduled below. 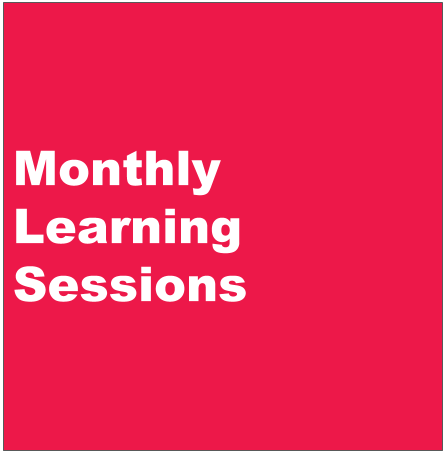 Can’t make it to one of our monthly learning sessions? No worries, you can find one of your own to go to! Check out this form for guidelines and instructions on how to create your own monthly learning session. Our amazing friends at Portland Parks is inviting us to learn about Oregon’s wetland creatures in this special amphibian info session! You will learn how to identify amphibian species and then search for those species in the north meadow. You will get to enter the restricted Habitat Conservation Area and see Portland Parks amphibian breeding ponds! Find out more about this event by clicking the event picture to the left. OMSI is opening their museum just for teens aged 13-18. Hang with friends while you explore the PIXAR exhibit as well as the other exciting exhibits and at OMSI. There will be music, games, demos, and more - all FREE! This is a great opportunity to explore the cool stuff at OMSI for free. We believe there will be free food at this event but we are waiting to confirm this. OMSI has not yet released flyers for this years OMSI Teen Night, once they do we will update our info.